Eva Longoria is set to star in new romantic-drama 'Sylvie'. Nnamdi Asomugha also stars in the project set in '50s and '60s New York City. Aja Naomi King has joined period drama Sylvie, starring Tessa Thompson and Nnamdi Asomugha. Set in '50s and '60s New York City, the story follows Sylvie (Thompson) as she meets aspiring saxophonist Robert (Asomugha) when he takes a job at her father's record store in Harlem. After a summer romance that comes to an end, the two fatefully reconnect several years later and find that their feelings for each other have never disappeared. 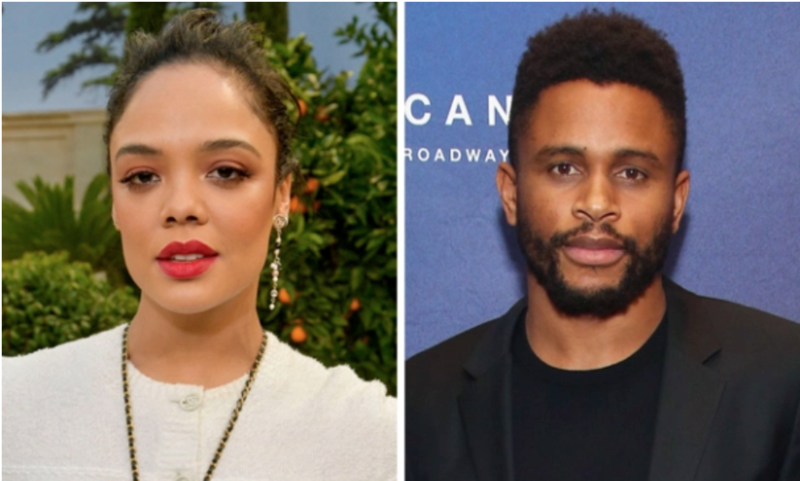 EXCLUSIVE: Ryan Michelle Bathe (Boston Legal, This Is Us) and Regé-Jean Page (Roots) have joined stars Tessa Thompson and Nnamdi Asomugha in Eugene Ashe’s Sylvie, a romance film set against the backdrop of the late 1950’s/early 1960’s New York City jazz era. It follows Sylvie (Thompson) who meets aspiring saxophonist Robert (Asomugha) when he takes a job at her father’s record store in Harlem. After a summer romance that comes to an end, the two fatefully reconnect several years later and find that their feelings for each other have never disappeared. Bathe will play Kate, the tough but fair producer of a TV cooking show who hires Sylvie as a production assistant and becomes a friend and mentor to her. Page is Chico, a drummer with the Dickie Brewster Quartet. Eugene Ashe has written the screenplay and will direct with production currently underway. The film is described as a love story set in the cool jazz era of New York City in the late 1950’s/early 1960’s. Sylvie (played by Thompson) meets aspiring saxophonist Robert (played by Asomugha) when he takes a job at her father’s record store in Harlem. After a summer romance comes to an end, the two fatefully reconnect several years later and find that their feelings for each other have never disappeared. Thompson will executive produce the period drama, while Asomugha will produce through his iAm21 Entertainment banner. 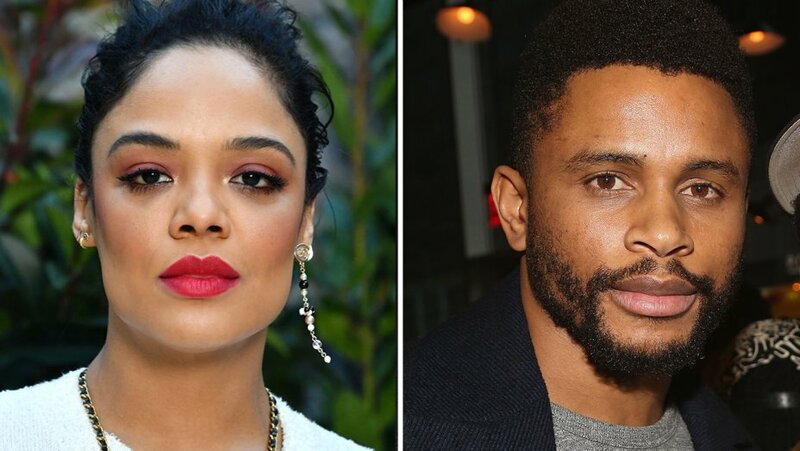 Tessa Thompson and Nnamdi Asomugha are set to star in and produce jazz era love story, Sylvie. Set in ‘50s and ‘60s New York City, the story follows Sylvie (Thompson) as she meets aspiring saxophonist Robert (Asomugha) when he takes a job at her father’s record store in Harlem. After a summer romance that comes to an end, the two fatefully reconnect several years later and find that their feelings for each other have never disappeared. Eugene Ashe will direct from his own script. 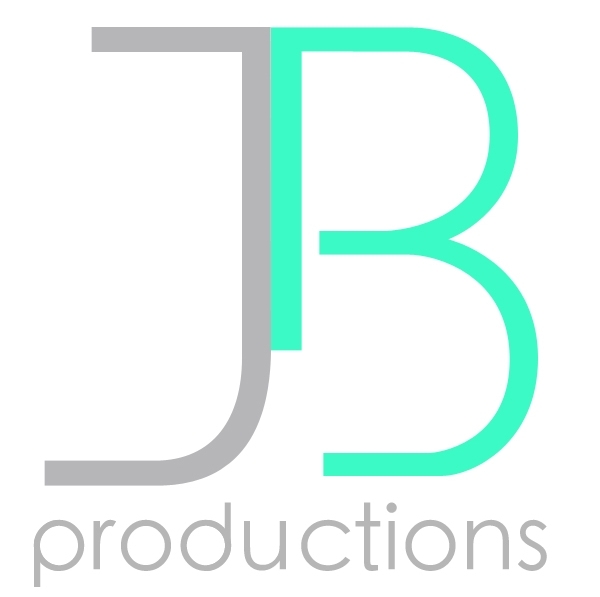 Cinematographer Declan Quinn (Rachel Getting Married, Leaving Las Vegas) has signed on to shoot the film. So proud to announce that our film The Banker, in partnership with iAm21 Entertainment, was picked up at The Berlin Film Festival! International buyers are putting their money on The Banker. 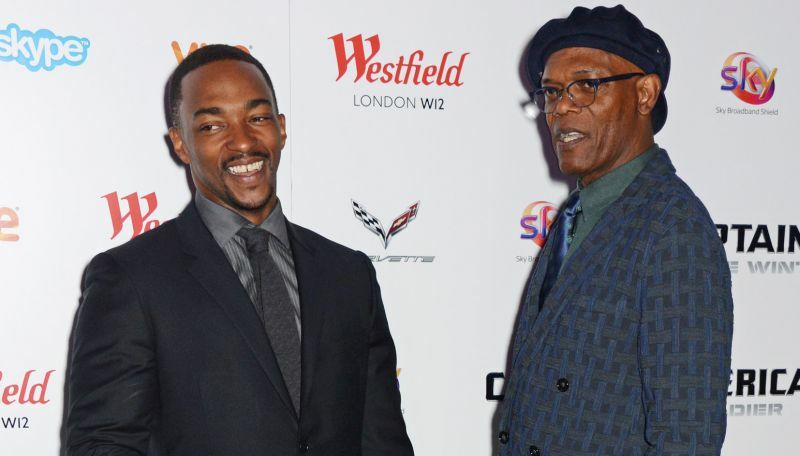 George Nolfi’s upcoming drama starring Samuel L. Jackson, Anthony Mackie, Nicholas Hoult and Nia Long, was snatched up by German mini-major Constantin Film, Italy's BIM, Hakuhodo in Japan, DeaPlaneta in Spain, Sun Distribution for Latin America and Nordisk across the Scandinavian territories. Read the full Hollywood Reporter Press Release here. Read the full Deadline Hollywood Press Release here. Photo courtesy of Roy Rochlin for Getty Images. 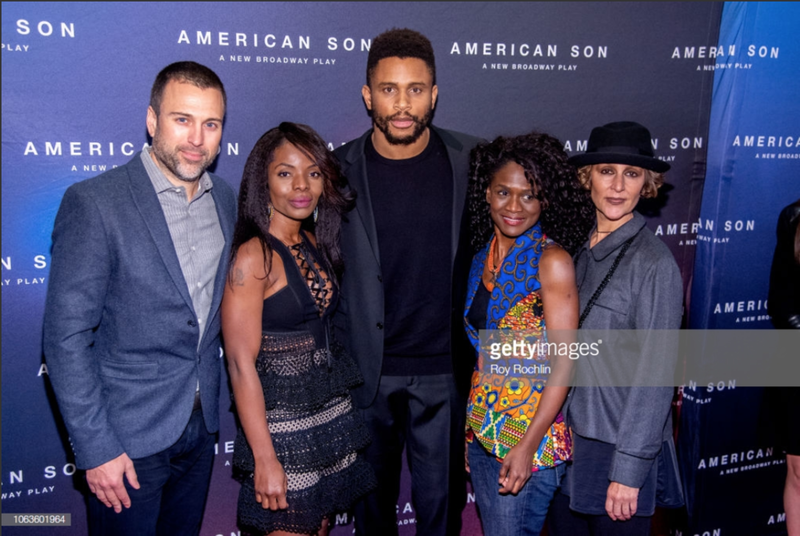 JB and business partner Nnamdi Asomugha attended the premiere of Kerry Washington’s “American Son,” also starring Steven Pasquale and Jeremy Jordan. 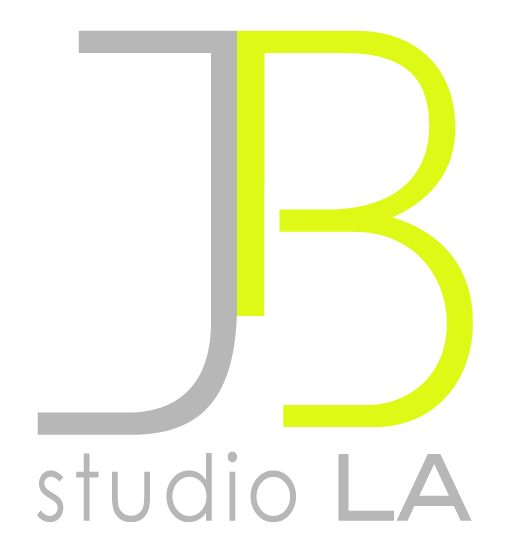 The show opened to rave reviews by publications, and earned the Critic’s Choice Award by The New York Times (see our homepage for the full review.) 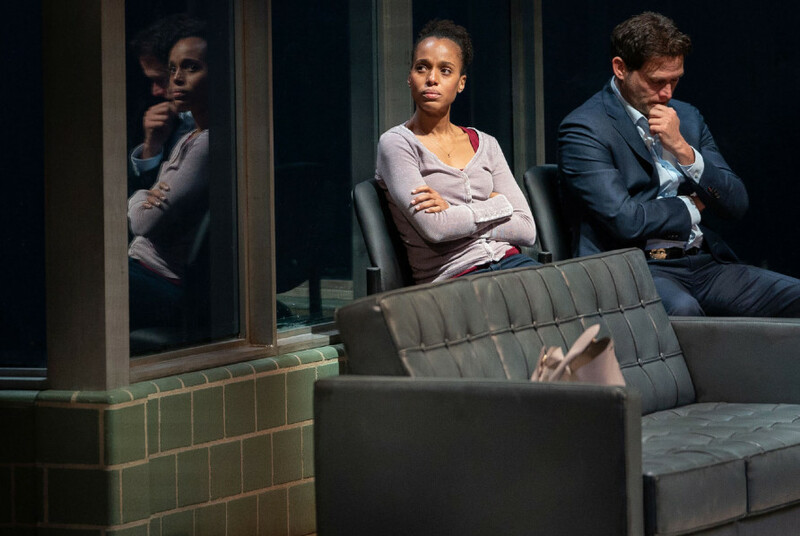 American Son will be playing on Broadway at The Booth Theatre in New York City through January 27th, 2019. Congratulations Jon for this incredible interview! Read the full story here. 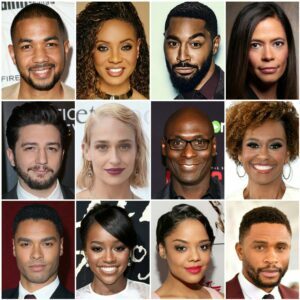 Nnamdi Asomugha (of iAm21) Nominated for a Spirit Award! Congratulations to the incredible Nnamdi Asomugha for his Spirit Award nomination for Best Supporting Actor in the role of Carl King in his film Crown Heights. To see the full list of all nominations, buzz over to VARIETY here!